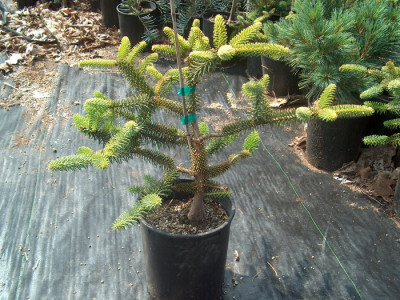 Our plant propagation techniques are the best around for creating new trees that will last a lifetime. 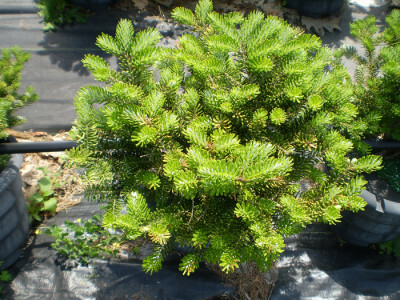 For the sake of our environment and the health of our planet, we at Beaver Brook Nursery are committed to producing quality, healthy trees. 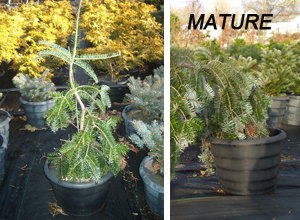 The liners that we’ve used at Beaver Brook have been so effective for us and our trees that we began grafting them for other nurseries as well. 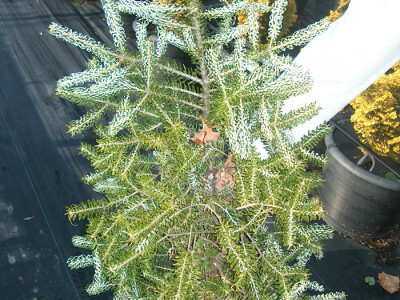 Beaver Brook Nursery LLC is dedicated to the propagation and production of the highest quality grafted liners as well as field and container grown specimen ornamental trees. We are committed to helping our customers increase profits by continually expanding and delivering the number of cultivars of Acer palmatum, Fagus sylvatica, Chamaecyparis, Cedrus, Pinus, Picea and others. Join the Beaver Brook Nursery list of preferred vendors! We cannot possibly grow enough plants to satisfy all of our customers’ needs so we have developed a program to buy finished products from our preferred vendors to supply to the landscape market. All customers buying our grafted liners will automatically be placed on our preferred vendors list.